A living testimonial of destinies of people and Latvia. A story about century-old wooden house and Dores’ patented corner joint, mixed with deeply rooted family traditions, joys and sorrows; the story of the family home of one of the founders of Dores Factory, Kristaps Drone. Throughout 149 years a family has laughed and cried, worried about what future will bring, worked hard, bickered and loved. This home has stood strong through changing times and generations. 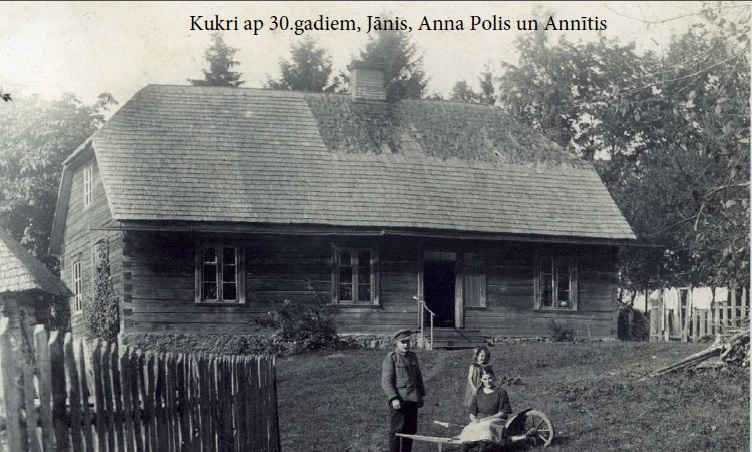 The story of “Lejaskukri” as a family home began nearly 150 years ago, when in 1866 a Latvian, Reinis Polis, signed an act of purchase for buying out a house with a piece of land and an adjacent forest from the baron’s manor. Not knowing how to read, Reinis Polis merely placed three crosses next to the calligraphic signature of the baron. Since then it has been the home for seven generations, always housing three, sometimes four generations under its roof at the same time. 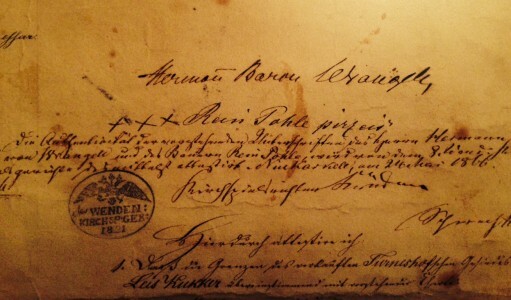 The three crosses of Reinis Polis signature on the act of purchase roll. 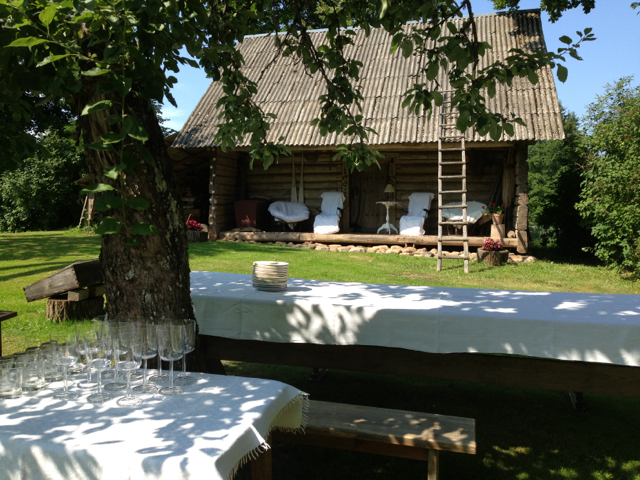 Fortunately this farmstead was one of the few properties to stay in the hands of the family and its kin throughout the unrest of World War II; “Lejaskukri” have always been owned by a descendant of Reinis Polis. Perhaps it so happened because the home was never bountiful or perhaps because it was in the outskirts of the village along with five other farmsteads, that commonly were referred to as the Land of Germans. It has always been a home of creative souls. Jānis Polis, the grandson of Reinis, is nearly legendary in the family history. He was drafted into the Tsar’s army during the First World War and even there he was the jester among his comrades, performing on trapezes and pulling different stunts on locals, such as aiming at them and “always barely missing” as he would shoot at wooden geese that another soldier was carrying for the prank. Upon Jānis’ return home, he did not turn to farming, but rather chose to be a hired musician. With his polished boots in one hand and harmonica – in the other, he departed every Wednesday to play music at different homes throughout the weekend. Meanwhile, his wife, Anna, raised the children and worked the fields, her black braids swaying with the pace of the horse as she would lead it down the furrow. Jānis’ drawings, sculptures and privately edited newspaper “Līdumnieks” are still in the safe-keeping of the family home. The spacious living room sometimes served as a rehearsal room for the choir of the village, but in times of hardship some rooms were let to families that were less fortunate – sometimes the home had opened its doors to so many that 6 people were sharing a small room. 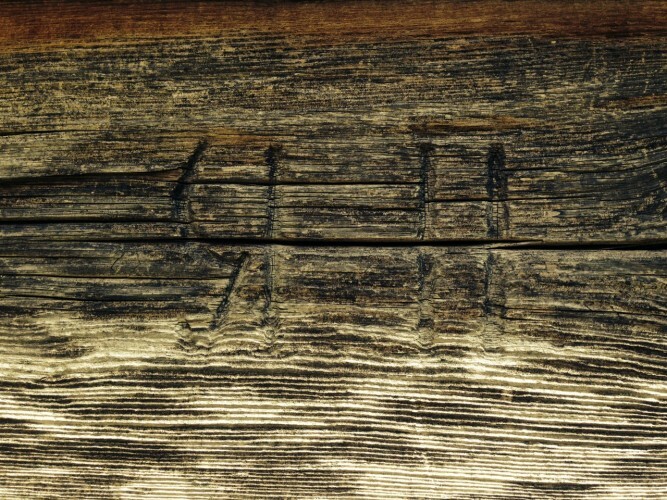 Initials “JP” carved in a wall by Jānis Polis after his return from the First World War. 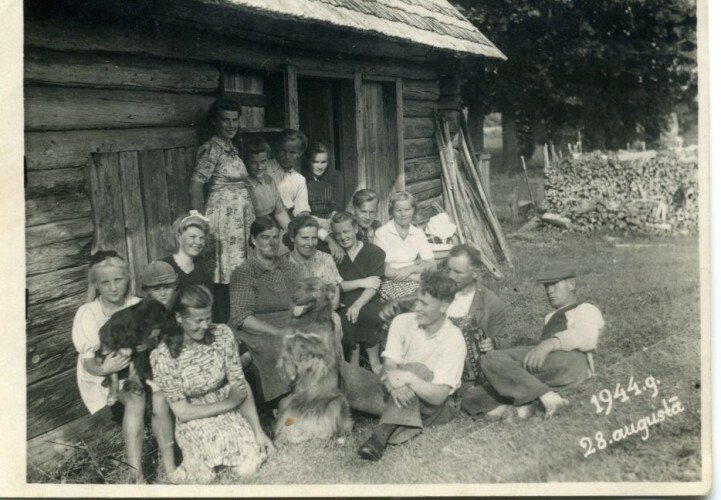 Despite the hard times and heavy farm labour, the home has been always filled with life, happiness and joy; people from near and far would come to the jovial gatherings of music and dancing. This hospitality gene has been passed down from generation to generation, and even nowadays relatives and friends can always find a welcoming host at “Lejaskukri”, be it a casual visit or a festive gathering. Every visitor is given only the best during their stay. Keeping high spirits during wartime – a party outside the barn in the summer of 1944. 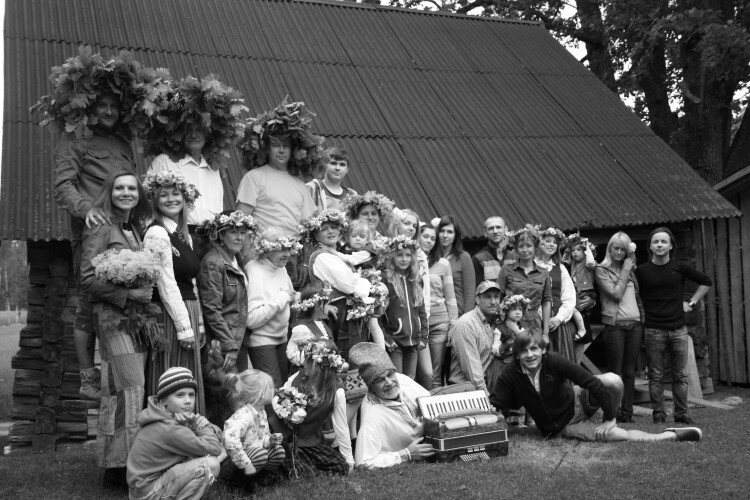 65 years later outside the same barn – Līgo celebration. The house that was bought together with the land was soon thereafter either torn down; perhaps it got ruined, we do not know. 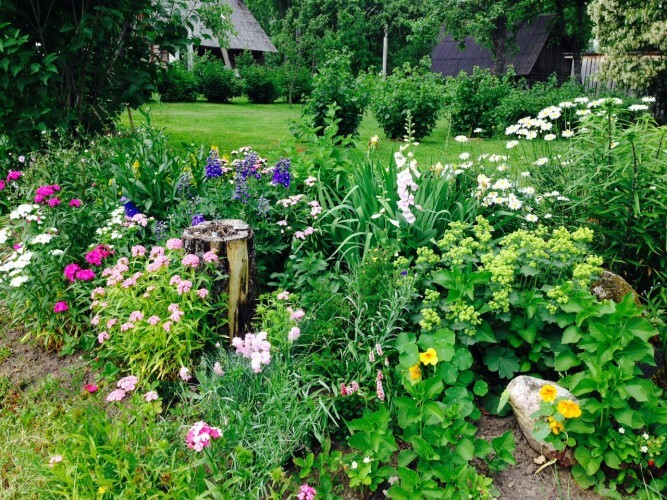 A beautiful wild flower garden marks where the first stove used to stand. A wild flower garden in the place of the first family hearth. 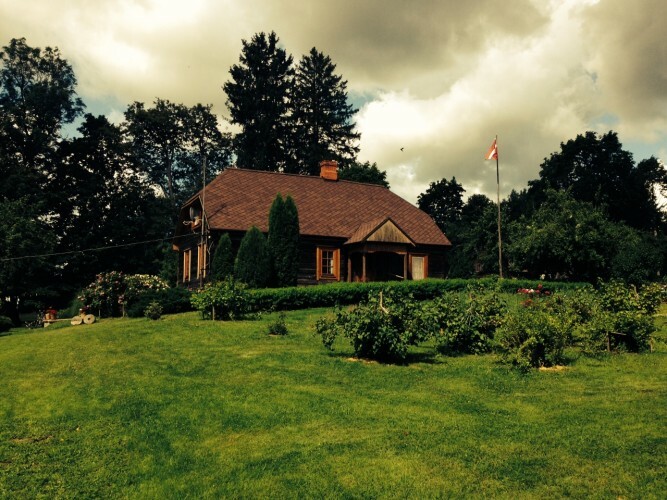 The “new” house, built circa 1870 together with the barn, marks the centre of the farmstead. Two other barns have been built over time reusing materials from other dismantled buildings, such as byres and sheds. The two barns with cattle-sheds for cows, calves, pigs, fowl, rabbits and horses, have been well-maintained and preserved until this day. All buildings but the adjacent sheds to the barns are built as log houses. 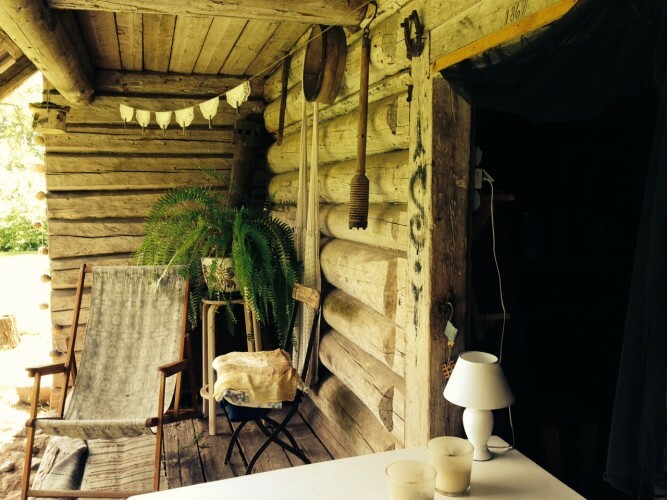 An important element of the farmstead is the black or smoke sauna. 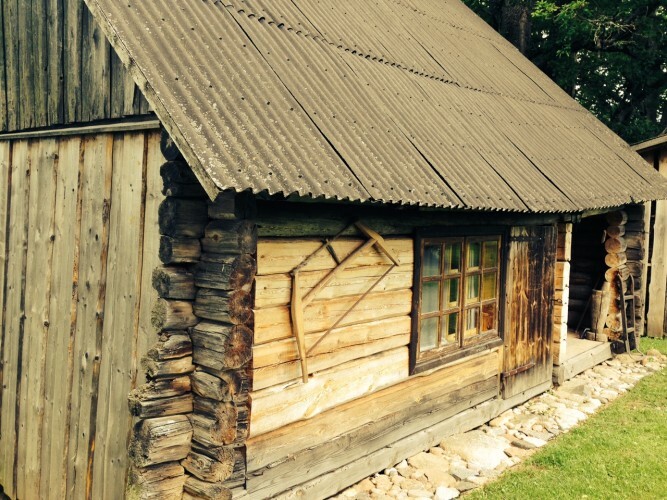 The current sauna house is an identical replica of the original sauna house that burnt down in 1960, but was immediately rebuilt. The only building that has not withstood the test of time is the threshing barn; it was used for firewood during the hard times of the Second World War. 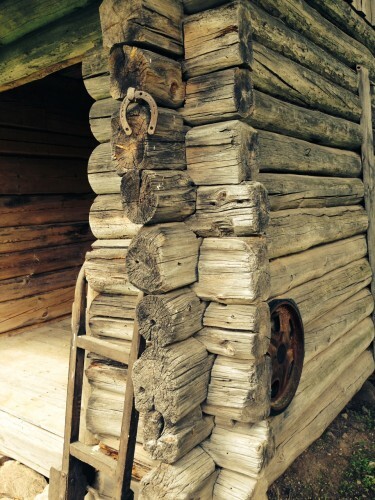 The corner of the barn, built by the ancestors reusing materials from different dismantled buildings. 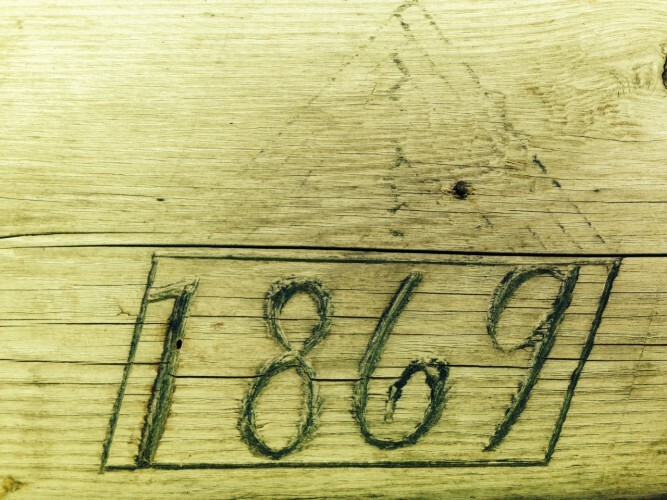 Carving on a log; the year of building of the barn. The barn that was pieced together from materials of two different dismantled buildings. 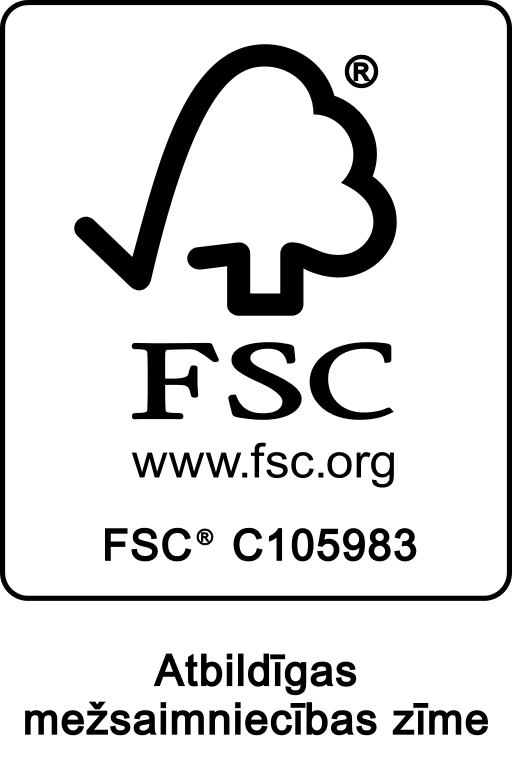 All buildings have maintained their original appearance, having had only minor additions and adjustments made. 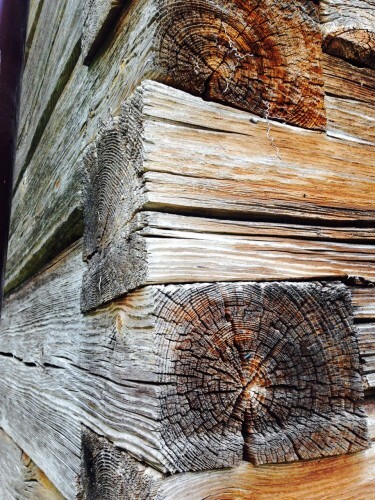 Log houses do not require facade repair work; as time passes, these facades become more beautiful. The face of the house is ever-changing – the southern side acquires a brown tan, whereas the northern side has acquired its distinctive gray colour-tone. No manufacturer can match the artistic touch of time and nature. Since the farmstead has remained in the hands of its founder’s kin, all have held its preservation at a high esteem, maintaining the buildings as best as they could before passing them over to the next generation. The family house has lived in pace with the changing times. Together with installing electricity circa 1950, the indoor walls were battened down and plastered. The countryside homes, too, followed the modern city apartment trend of painted walls and ornate roll-patterns. Various interior design elements – couches, armchairs, plastic lamps, felting and linoleum flooring, etc. – made their way into the house as well. Circa 2000 restoration work of the interior of the house took place, and the home was redecorated according to its original – rural – design. The fully renovated living room ceiling is its prided highlight, revealing an old cradle hook, which now serves as a reminder of the ever-changing times. Thanks to the enthusiasm of a few, the skilfully crafted, handmade antique furniture – beds, closets and chests of drawers – was salvaged during the times of modernism, and has now returned into the rooms. The antique tools, household appliances and items have been preserved, too, and are currently available for viewing in the two museums of the farmstead; these museums also serve as logging for the guests or as room for gatherings. 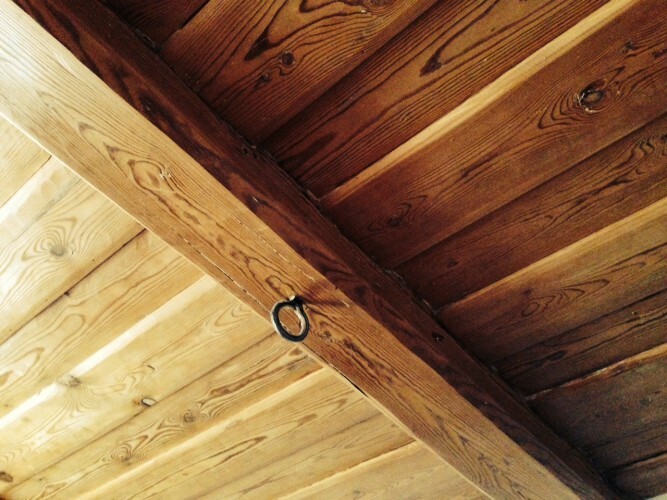 The ancient hook in the living room ceiling. The white “Lounge” on the barn floor – a favourite spot for conversations and afternoon naps. The barn that houses various items of the women throughout family history; also a guesthouse. 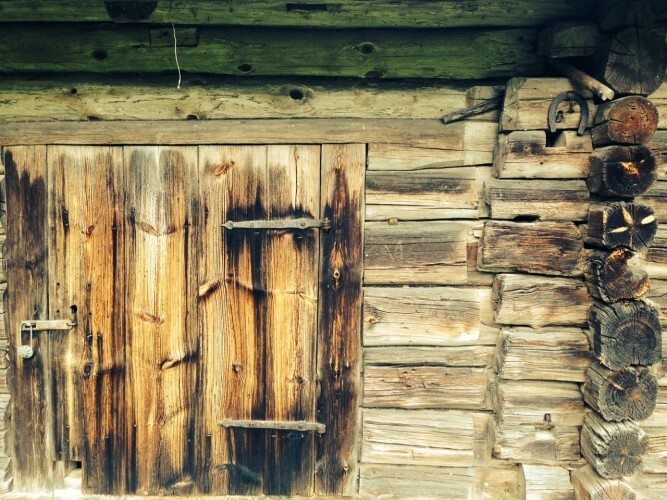 No other building has an aura like the one of a log house; log houses live together with their inhabitants. These houses age beautifully and slowly. If such house is treated with care and the foundation and roof is maintained and the building is protected from rain and moisture, it will last for centuries. During the renovation work of the main building, the experts not only broke a sweat, but also had to exchange a couple of chains on their saws while working on the window openings – the accurately chosen and properly treated timber in combination with the careful maintenance of the building had turned the 150-year-old logs hard as iron. Provided that the future generations will treat the family home with equal care, it will stand for at least another 150 years. The path of life is full of surprising turns and events; a turn of romance and love intertwined the stories of “Lejaskukri” and Dores. One of the founders of Dores Factory, Kristaps Drone, married the granddaughter of Reinis Polis in fifth generation, Žanete Lūse. The couple spends most of their time in the family home, being close to Nature and tending to the ancestral heritage. Years after proudly introducing the patented Dores’ corner joint, to Kristaps’ own surprise he noticed that their home had a corner joint similar to that. Needless to say, he had passed this corner numerous times before. The corner joint of the family house. 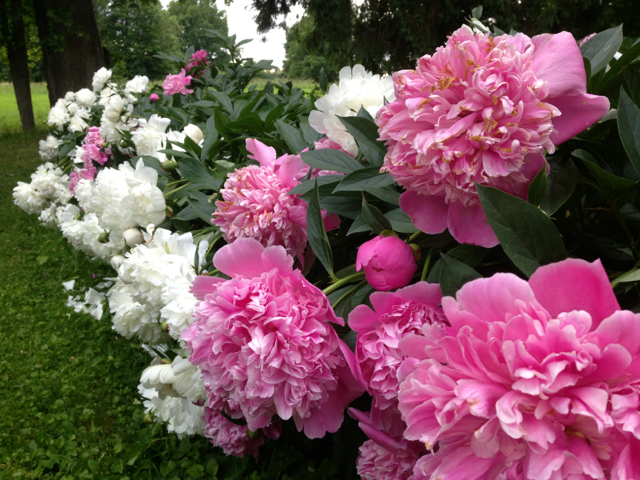 As we write this story, we look over the flowers that were so carefully selected by the baron’s gardener – heavy, fragrant jasmine heaps and peony rows that used to run along a gravelled path, leading to a table, shaded by the trees, overlooking the family home. Linden is about to blossom for the 150th time in “Lejaskukri”, and our ancestral wooden home is proudly standing behind us.